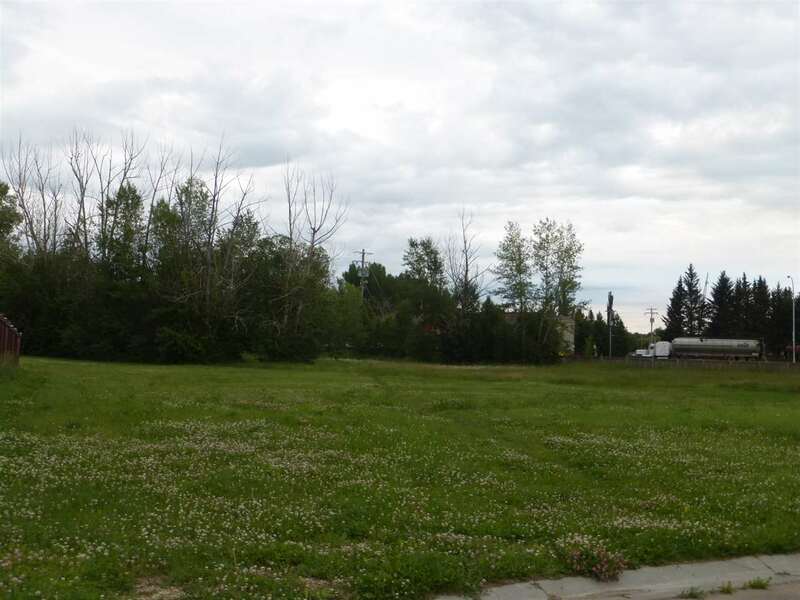 Build your dream home on this vacant lot 15 located at #1 Evergreen Cr. in Calmar Large irregular shaped lot. Frontage 10.31, depth on one side 125.40, back is 41.75.